What is Prep 4 Preschool? Learning Links supported playgroup provides a relaxed, safe and engaging environment where play activities are tailored to enhance the development of your child. Our professional and experienced Early Childhood Educators and Therapists are available to provide information and support to help your child communicate, move and play – in preparation for a smooth transition to preschool. Prep 4 Preschool playgroup is a gentle introduction to supporting and promoting your child’s learning and development in a small group setting. You will have opportunities to meet other families and for your child to learn alongside other children. Your family will have support from staff to connect with a range of community supports, including preschool and day care centres. How can the program help your child and family? Families with a child aged from 2 years with additional needs, or who are facing difficulties regarding their child attending an early learning service such as preschool or childcare. A child must not currently be attending any preschool, day care or early learning service. Your family must be able to attend the program one morning each week. 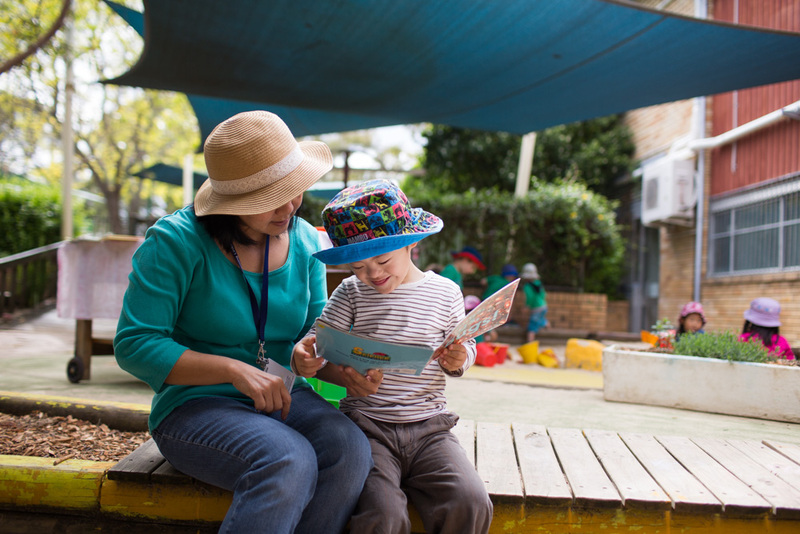 To find out more about our playgroup at Oatley Learning Links please contact Sarah or Melissa on 8525 8230 or apply now below.